Dear guests, welcome to BAMYAN NARGES. 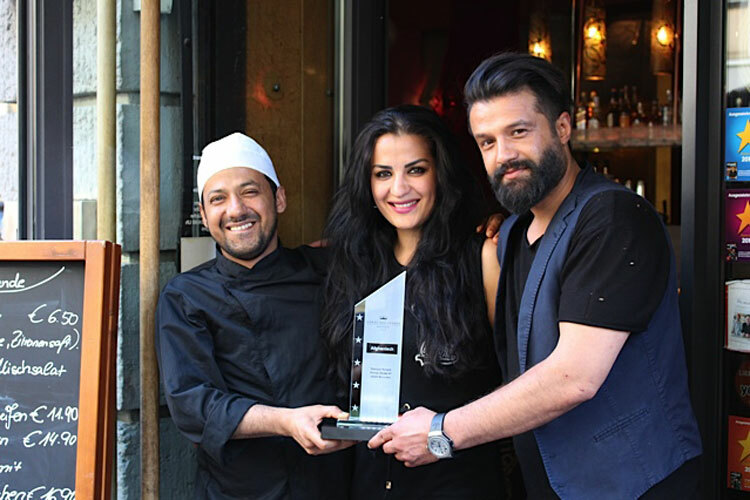 The kitchen is each restaurant’s heart and we have made our kitchen the true heart of the traditional art of Afghan cooking. Fresh ingredients and products are of the utmost importance to us and we are especially proud of our homemade blended spices, based on family recipes. Our restaurant’s name deviates from two giant Buddha statues in Afghanistan’s Bamyan Valley, a place that owner Narges visited as a girl. To the entire world’s horror, the statues were destroyed by the Taliban, in March of 2001. But now we’d like you to enjoy our Afghan cuisine with all your senses! Enjoy your meal and have a good time!